Understanding how legal issues fit into the ongoing nature of your business is essential, and Jim Ferrick’s experience as both litigator and business lawyer allows him to offer unique insight and advice on opportunities and risks. In the litigation arena, Jim focuses his practice in the securities industry, class actions and commercial disputes. He has successfully represented clients as lead counsel in trials, arbitrations and appeals in state and federal courts throughout the country. Jim defends brokerage firms in class actions and arbitrations alleging state and federal securities law violations, unsuitability and fraud in courts and tribunals. In addition, he has represented broker-dealers, registered representatives and investment advisors in matters involving non-solicitation agreements, trade secrets and breach of loyalty or fiduciary duty. He regularly appears on clients’ behalf in the FINRA arbitration forum as well as state and federal courts. Jim also provides pre-employment counseling to help clients avoid litigation. He has handled all stages of class action defense, with cases throughout the country involving wireless telephone service, the securities industry, consumer products, insurance coverage and tax issues. 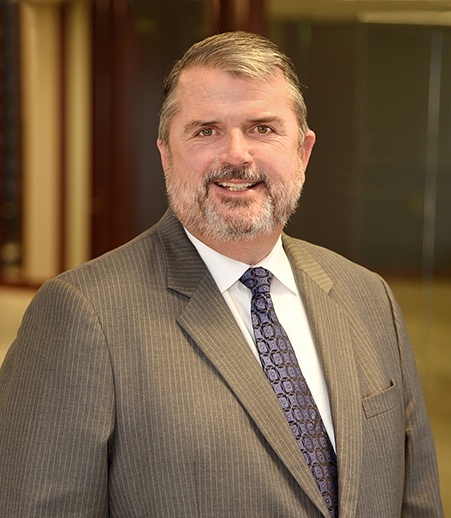 In commercial litigation, Jim represents clients dealing with breach of contract actions, insurance coverage matters, distributor termination disputes, breach of warranty and other Uniform Commercial Code cases, and fraud actions and other complex business disputes. He also has experience with privacy and data breach issues.